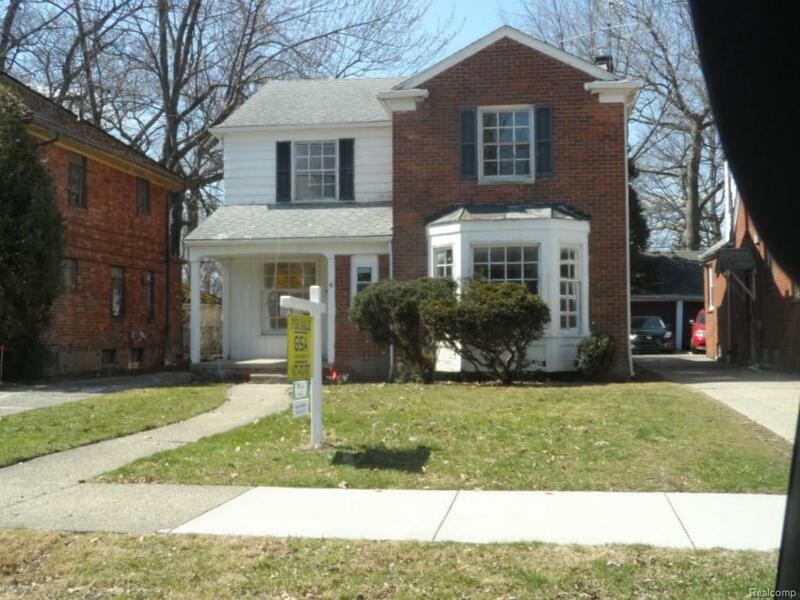 Charming three bedroom colonial with detached 2 car garage. Main floor has hardwood floors throughout & two fireplaces. Dining room has unique built in shelving & living room has a beautiful bay window. All bedrooms & full bathroom on second floor. Back porch is entirely screened in & could possibly be used as a Florida room. Basement has a wet bar & lots of shelving.